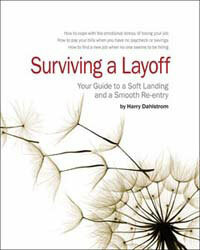 Probably the easiest job search book you could ever use. hiring managers, and win job offers. ease their money worries, and get started on their job hunt. 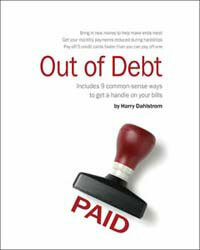 Still searching for the perfect debt-reduction handout? handouts won't bust your budget. This four-page Employment Snapshot shows gains and losses for the 16 US employment groups, plus unemployment rates based..
GALLUP REPORTS that American consumers will spend, on average, $885 for gifts this holiday season. That’s close to the $..
Do you know someone who can't find a job? Finding a good job is hard. Lots of people have been job hunting for months. They’ve filled out hundreds of job applicat..